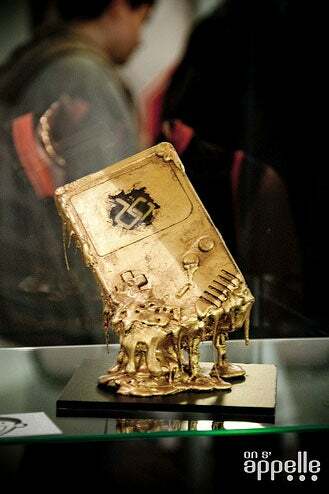 These hand-painted/crafted Game Boys were on display at the November 21 Video Games Live show in Paris. Shame it was crammed into a music show, stuff this nice deserves its own time in the sun. These shots are courtesy of On s'appelle, where you'll find plenty more.